He had been sick for 4 months already, laying on a mat on the floor, wasting away. He never had the energy to get up and go to the clinic, and no one to drive him, so he stayed, huddled on that mat, getting thinner, and thinner. His wife picked morning glory from the ditches to eat and sold it in the market. The $1.50USD she brought home every day bought a little bit of rice, and kept starvation away for her and her small daughter. 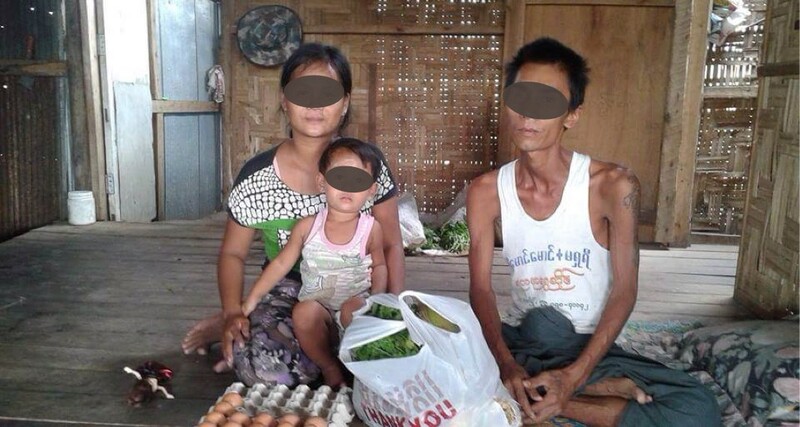 Her sister told her to come home, to leave him to die and come home to Myanmar. She would send money. But loyally, she stuck by him, and refused to abandon the man who had for so many years cared for her, and their children. 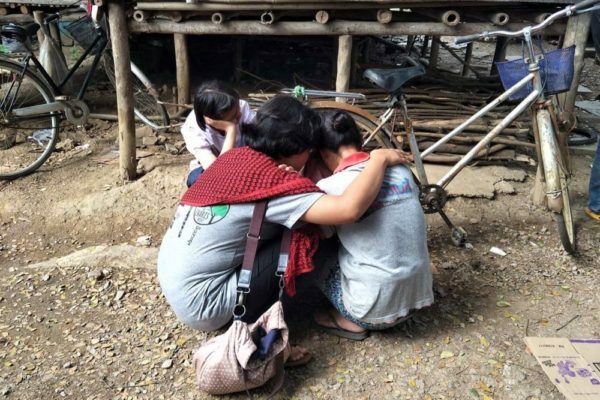 One of our Family Support team heard about this family, and their situation. The next week she went to visit them, along with our community support director, and Thailand director. The first thing they did was load the sick man into the truck and drive him to the clinic. He had parasites! The medicine for parasites is very inexpensive, and effective. But he had gone for 4 months without treatment, because he was too weak. A few days later the tests came back positive for TB as well. He has had to stay at the clinic for several weeks as they work to help him get stronger. It’s a long road to recovery for him, because he waited so long to get treatment. We take them food supplements every Wednesday. The sister met us at the clinic to thank us for taking care of her sister’s family. She has completely changed her mind about advising her sister to abandon him. 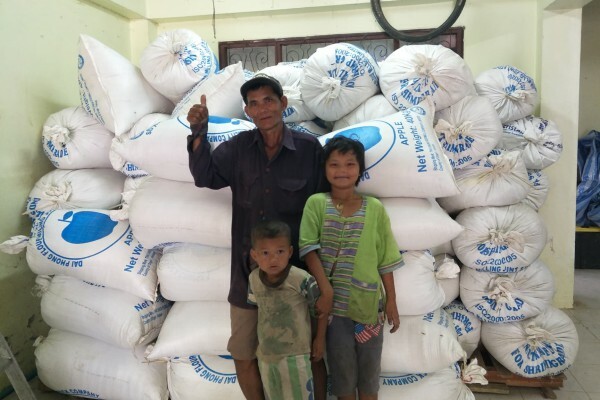 This family will continue to receive nutrition support and education visits when they return from treatment until they can get back on their feet. Without intervention it’s very likely that this man would have died and left his children fatherless and vulnerable. We are grateful we found them in time. 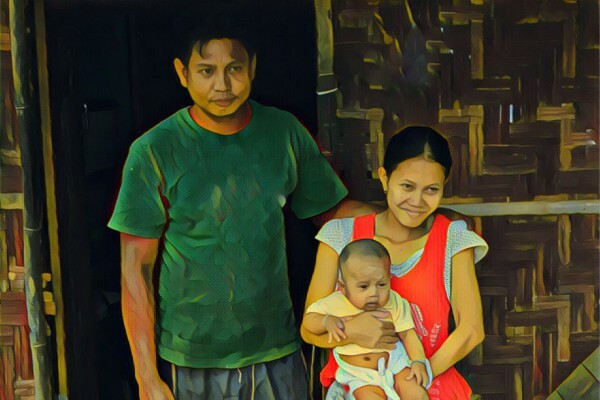 You can help us reach more families like this one. Please donate today, before it’s too late.